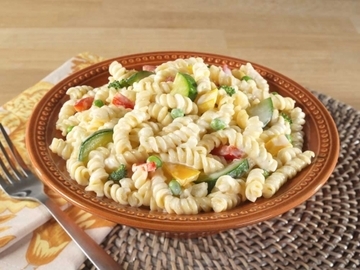 Made with real zucchini, cauliflower, broccoli, red and yellow peppers with spiral macaroni in a creamy parmesan cheese sauce. This Mountain House vegetarian offering will appeal to everyone. 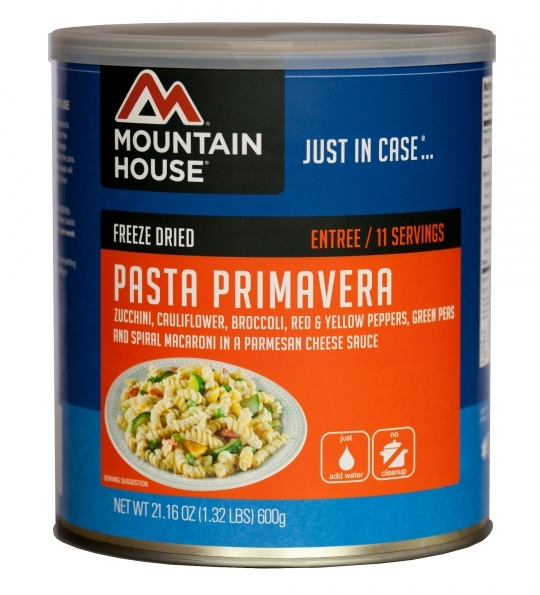 Perfect for those times the power goes out, or the kids bring the soccer team home for dinner, with Mountain House #10 cans, you can feed a group in minutes. 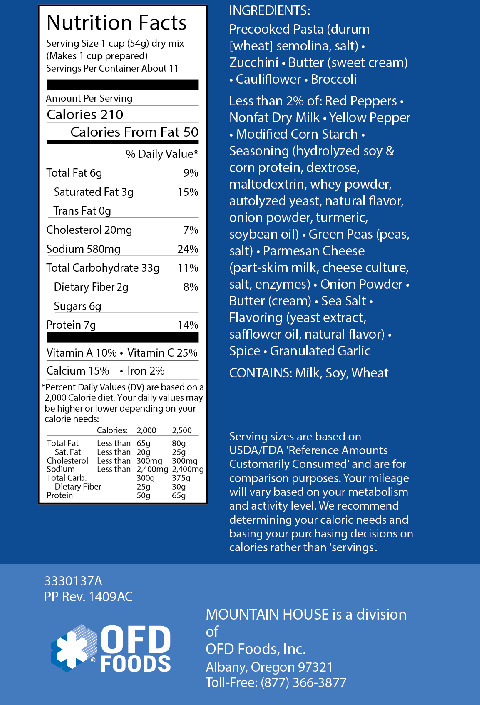 With our trademark just-add-water convenience, you can experience delicious Italian-style flavor anywhere!